Digital manufacturing is already a reality and the industry 4.0 promises a future of innovation where creativity will be the only limit. 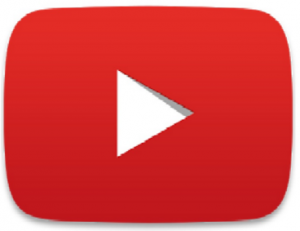 3D printers are here to stay and become a must-have for both designers and productions sites. 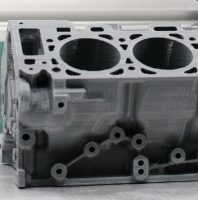 In 3DCPI we want to help you to integrate the additive manufacture in your company, and for this reason, in addition to a wide catalogue of materials, printers capable of working with them and offering first-class finished, we offer you all the help and advice needed to get you the maximum match to all our products. 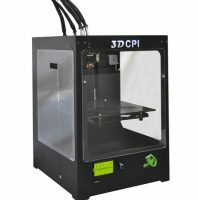 3D FDM printers. 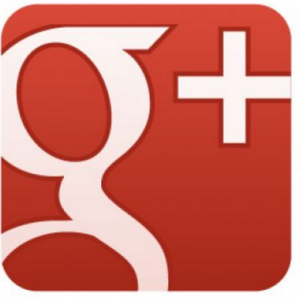 They are widely used in the world of 3D printing in different environments. 3D FDM printers work by fusing the 3D filament generating layers. 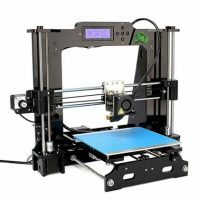 3D printer kit is a type of RepRap, Prusa i3 Hephestos. 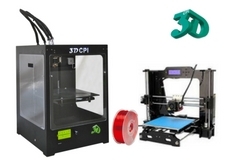 Different options with everything you need to build your own 3D printer Kit. Special 3D filaments with various finished, specifications and features. 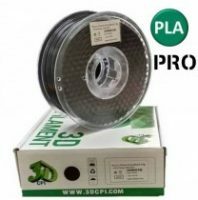 Cosmetic changes stand out the characteristics of the special 3D filaments. 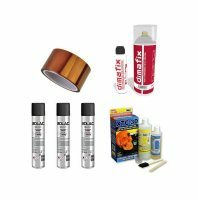 Buy here all the necessary accessories for 3D printing you need, Kapton ribbons, as well as Fixation for your impressions: Dimafix, 3DLac, nozzles, extruders, sensors, and much more. Everything you want and what you need for your 3D printer. 3D scanner that allows capturing forms of any object. Objects are scanned by 3D scanner in minutes. It doesn’t require a complex configuration.